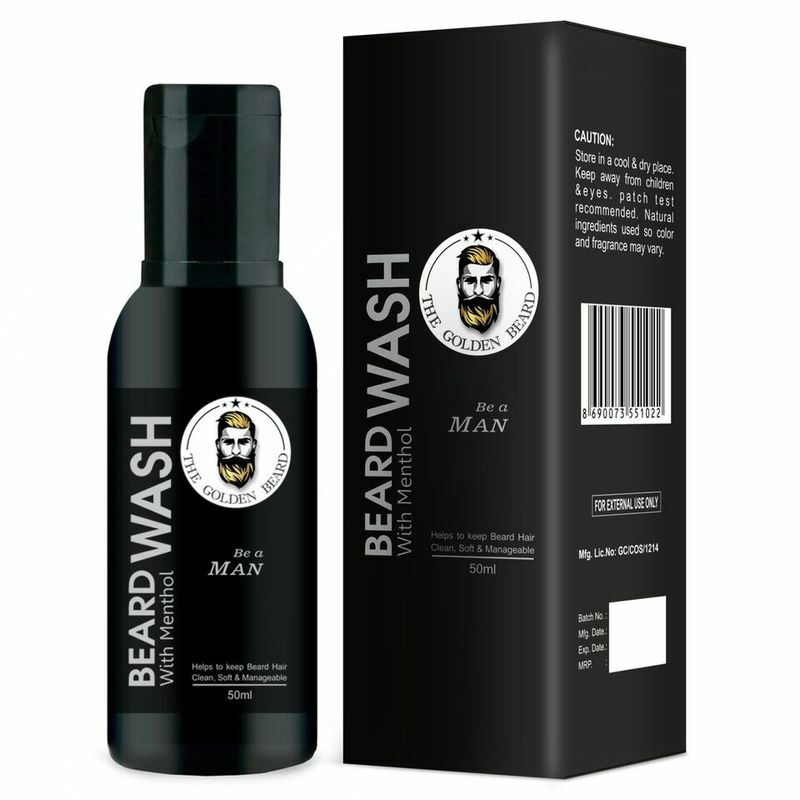 Whether you are an experienced beard enthusiast or just starting out on your beard journey the Golden Beard New Growth & Gloss Beard Wash and Shampoo for men is specially designed to use on all types of beard and moustache hair. 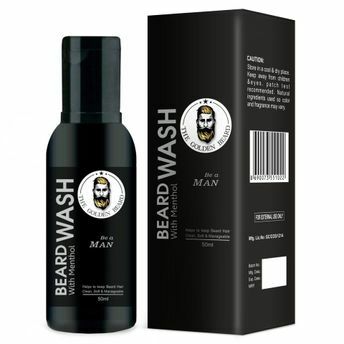 It provides conditioning effect leaving your beard and moustache hair softened, tamed and shiny - the product is made from finest ingredients that gives your beard a thorough cleansing without drying it out or matting it down like other washes and shampoos. Aloe Vera extracts - Softens and hydrate your facial hair and skin, works as a super conditioner. About the Brand: The Golden Beard Company is all about bringing the two best things in the world Great Beard and Bearded Men. The Golden Beard Company's exclusive recipes boasts of 100% natural oilsA " trusted ingredients revered since antiquity for their healthful and beautifying properties that do not contain any harmful chemicals giving you the most groomed beard of all time. Explore the entire range of Beard & Moustache Care available on Nykaa. Shop more THE GOLDEN BEARD products here.You can browse through the complete world of THE GOLDEN BEARD Beard & Moustache Care .